Exploring Opportunity in life and communities with focus on Culture, Diversity, Social integration and Wealth. What does the word ‘opportunity’ mean to you? Impossible to ignore. A homeless person sleeping in front of one of Spain’s most profitable banks. ‘You need English’. 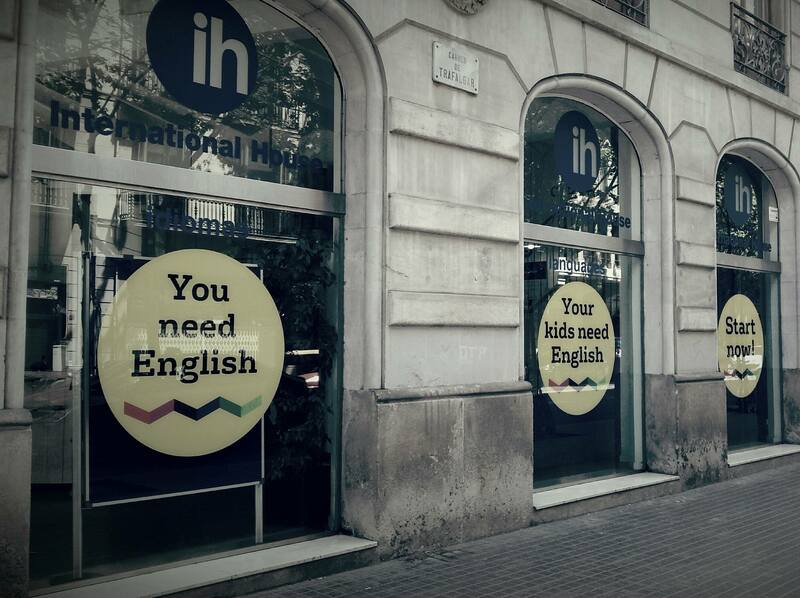 Advertising emblazoned across the wall of a TEFL school in Barcelona. View of Barcelona from the Bunkers of El Carmel. Opportunity to see and travel the world is at the feet of many TEFL teachers.